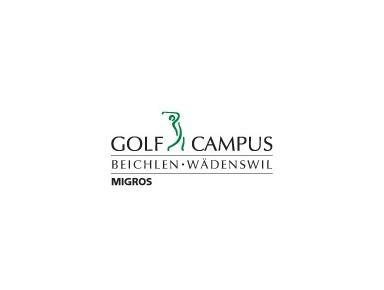 The Migros golf courses provide young and old with a wide choice of training and playing facilities throughout Switzerland. Whether beginners, advanced or professionals, the Migros golf courses make you welcome for we live according to our guiding principle “golf for everyone”. Depending on the size, our eight facilities include a driving range, 18-hole, 9-hole and 6-hole courses with pitching, chipping, putting and approach greens plus a golf school, restaurant, events and seminars. The Migros golf courses have a good price/performance ratio. The quality of the infrastructure and the facilities are important to us and we are renowned for the care we devote to nature and the environment of our courses.